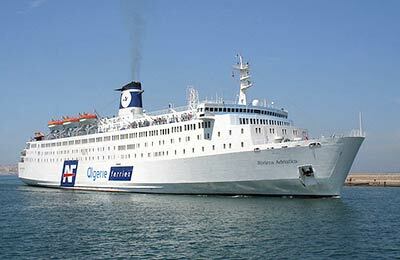 You can use AFerry to book an Algerie ferry to Algeria, Spain and France. Algerie Ferries is the leading ferry operator for ferries between Algeria and France with its modern well maintained fleet of ships. AFerry always has cheap prices for Algerie Ferries and the latest special offers. You can use AFerry to book Algerie ferries to Alger, Alicante, Marseille, Mostaganem, Oran, Annaba, Bejaia, Alger, Skikda and more. For all Algerie Ferries routes and for the latest prices and sailing times see below. Click on your ferry route for a detailed Algerie Ferries timetable. Note that Algerie Ferries work in partnership with SNCM ferries for some crossings. On board an Algerie Ferries ferry you will a full range of modern facilities meaning your ferry crossing will be relaxing and enjoyable. You will find a dining room with first and second class facilities, comfortable lounges, duty free shops, bars and sundecks as well as television and evening entertainment. In addition, Algeria ferries staff of seasoned professionals will always be on hand to provide assistance with a smile. 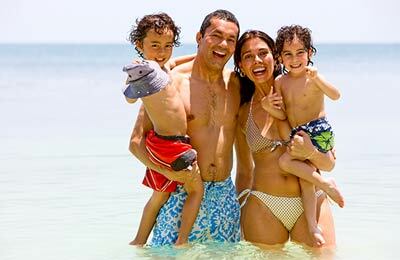 Whether you use the Algerie Ferries Alger Alicante ferry service, the Algerie Ferries Marseille Alger route or any other route from Algerie Ferries, you are bound to have a relaxing and enjoyable journey. So what are you waiting for? How long before departure should I arrive for Algerie Ferries?